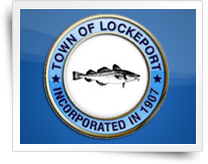 Explore Lockeport’s famous Crescent Beach. Once featured on the Canadian $50 bill! Over 1KM of pristine white sand. 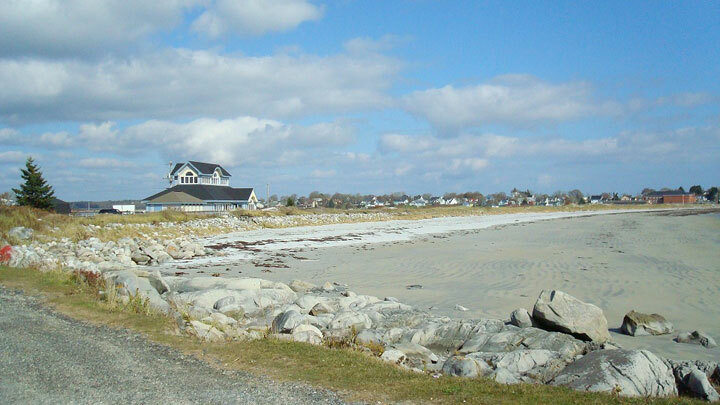 This beach has a protected status, ocean front cottages and offers lots of things to explore. Check out the Crescent Beach Centre while you are there. It offers ample parking, washrooms, showers, phone, internet, water, changing rooms and is home to the Visitor Information Centre. Visitor Information Centre and internet access site can all be found at the Crescent Beach Centre.